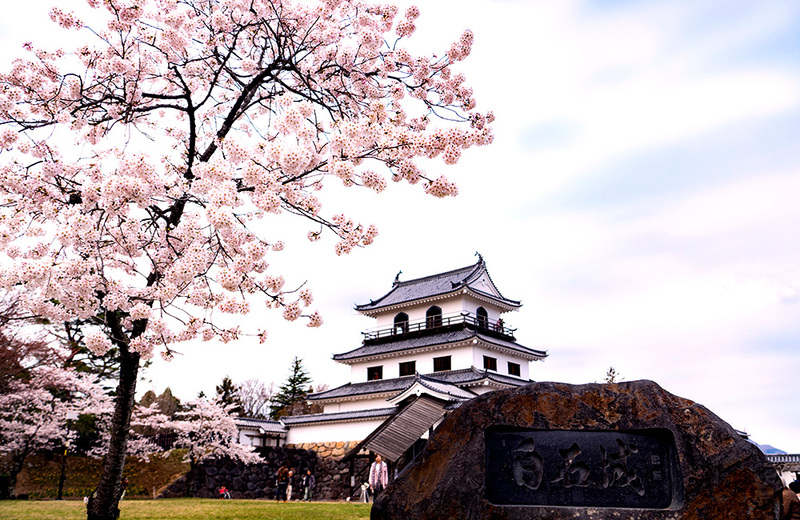 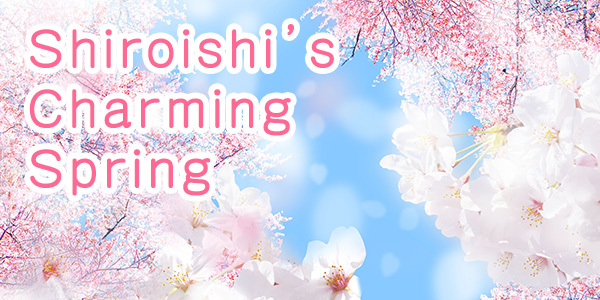 Over 200 cherry blossoms trees are planted in Masuoka Park, which surrounds Shiroishi Castle. 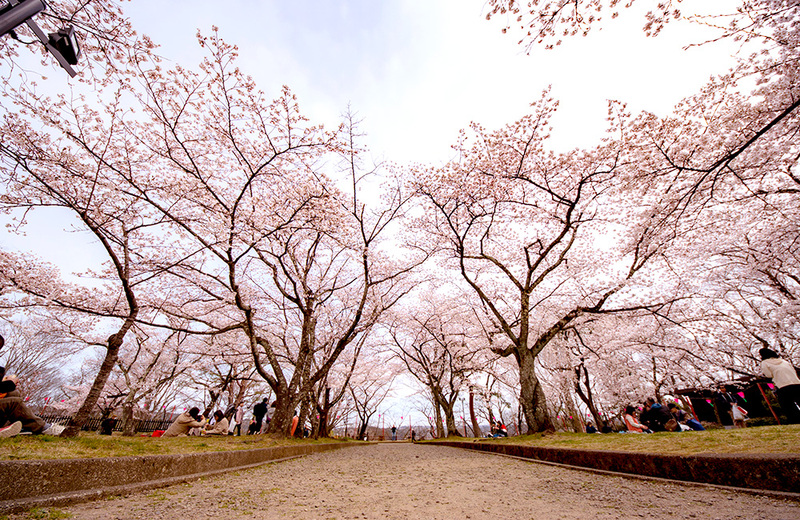 Every year, crowds of cherry-blossom viewers fill this famous spot to have hanami parties. 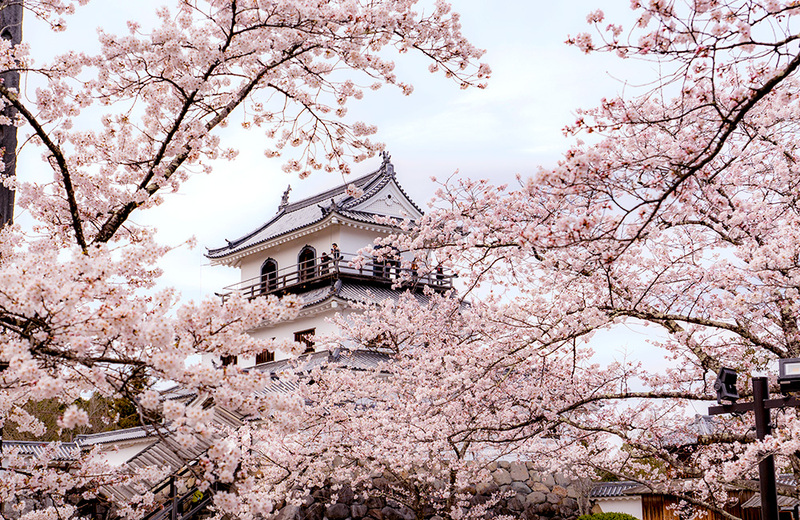 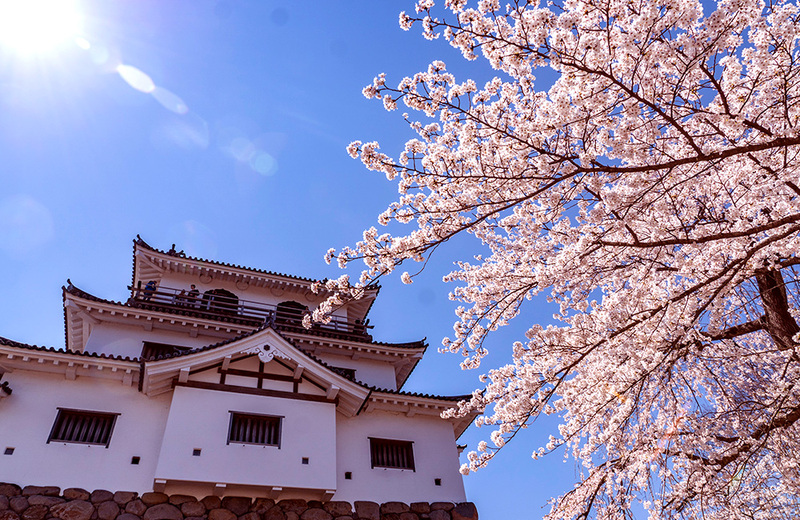 The pink of the cherry blossoms is enhanced by the white castle walls and blue sky! 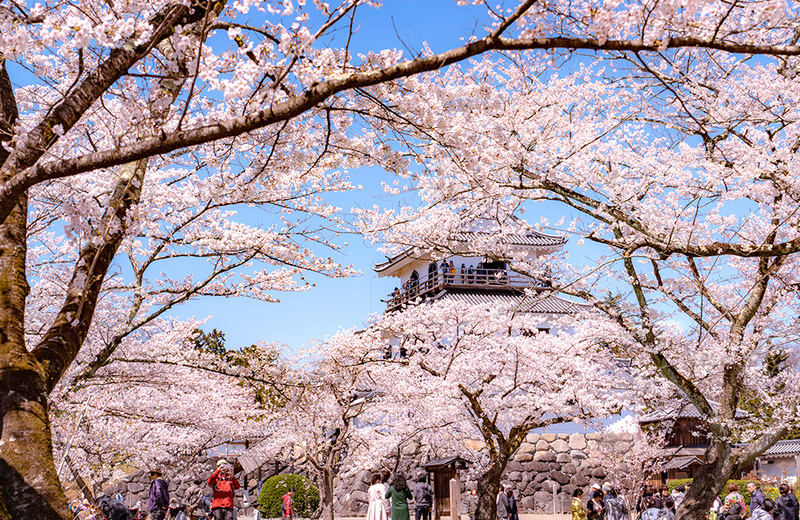 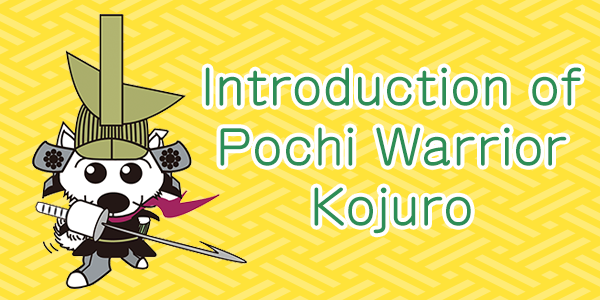 We recommend arranging the composition so that the castle fits into the picture with the cherry blossoms. 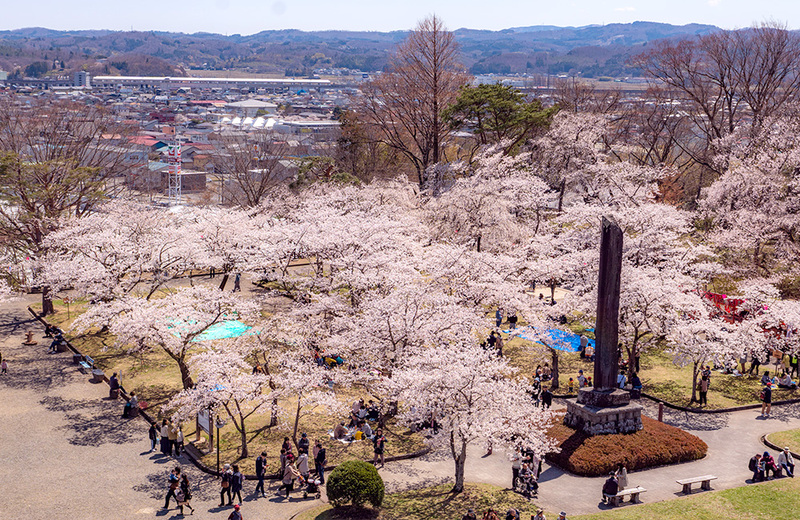 It’s also fun to take pictures of the cherry blossoms looking down from the castle tower.